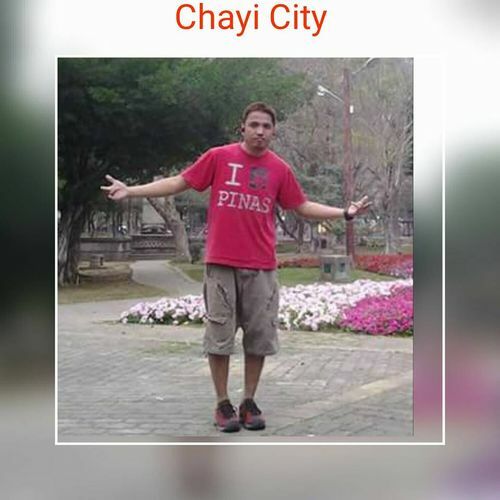 An overseas Filipino worker (OFW) based in Chiayi released his own version of an online trending dance challenge Aug. 6 to share the beauty of Taipei with people in the Philippines in the hope of showcasing Taiwan as a potential tourist destination for fellow Filipinos. Cyril Buna, 40, mixed his own unique dance flavor with iconic scenes from Taiwan's capital Taipei in his rendition of the viral "In My Feelings" dance challenge. The challenge, which is also referred to as the "Kiki" or "Keke" challenge, has since evolved into a format whereby people around the world get out of moving vehicles and dance next to them while the driver films. The creativity behind the videos has included marching bands, dogs and even more exotic events such as farmers dancing along with a moving plough pulled by bullocks in a rice field. According to a Washington Post online report July 31, the dance challenge started when American comedian Shiggy posted a video on Instagram June 30 doing the dance to a recently released song. The song "In my feelings" was a track from Canadian rapper Drake's fifth studio album "Scorpion" which was released on June 29. Shiggy's video had generated 6.899 million views as of Aug. 8. As the craze caught on, people started adding more dangerous moves and stunts such as dancing alongside moving vehicles, the report pointed out. The trend quickly caught on and the number of posts on Instagram with #inmyfeelingschallenge had passed 486,000 as of Aug. 8. In the past few weeks, some "challengers" have been run over, fined and badly injured, including an American teen who fractured her skull attempting the challenge, the report said, adding that others have fallen and tripped over potholes while one woman was robbed as she performed her dance moves. Buna said that to film with moving cars is dangerous and does not promote the idea. Instead he added his own twist by dancing in and around beautiful tourist sights in Taipei such as Chiang Kai-shek Memorial Hall, Taipei Expo Park and the iconic Taipei 101 building. The message and inspiration behind the video is to show viewers how OFWs can utilize their spare time by combining the recreational activity of dance and exploring the beauty of Taiwan's capital city, Buna said. He wants to show that OFWs can promote "good vibes" in everything they do while staying positive and happy, Buna pointed out. When not working, he advocates dancing and encourages his workmates to do the same as a way of channeling their energy into something creative rather than various vices, Buna said. He and his friends create mutual trust and friendship from the time they spend dancing together while promoting the benefits of dance, Buna added. 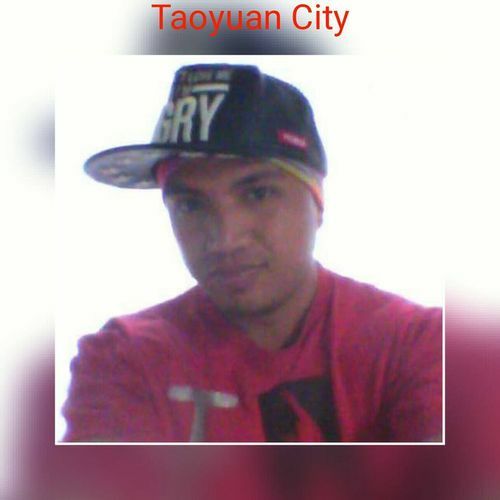 He arrived in Taiwan in 2005 and has been active in dance competitions in the country since 2006. 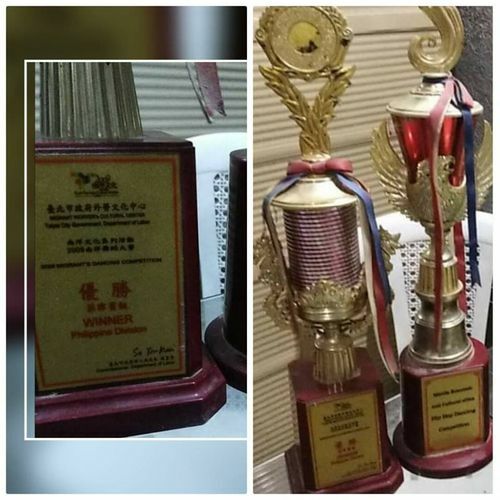 Indeed, Buna and his dance group won trophies at competitions organized by Taipei City for migrant workers, in 2007 and 2009, he pointed out. Buna is currently captain of the six-member Nanya Dance Crew and will participate in the upcoming Kapamilya Fun Time dance competition, organized by global subscription network The Filipino Channel in Taoyuan Aug. 12. Meanwhile, Buna is not alone in his plans to showcase Taiwan as a holiday destination, with up to 290,784 Philippines nationals visiting Taiwan in 2017, an increase from 172,475 in 2016 and 139,217 in 2015, according to Tourism Bureau statistics. In July, Philippine actress and vlogger Alex Gonzaga generated over 196,000 likes on Instagram for one of her photos taken during a trip to Taiwan, reflecting increased interest in the island as a possible holiday destination for Filipinos. The photo, which shows Gonzaga strolling on a main walkway in the gardens of Taipei's National Palace Museum, was uploaded July 9 on the photo and video-sharing social networking service and had received 196,212 likes as of July 14. When people in the Philippines see scenes from Taipei in his video, "maybe I can help them make Taiwan one of their tourist (holiday) destinations, especially now Taiwan offers visa-less (free) entry," Buna said.